Catch the first installment of Metro Art's "L.A. 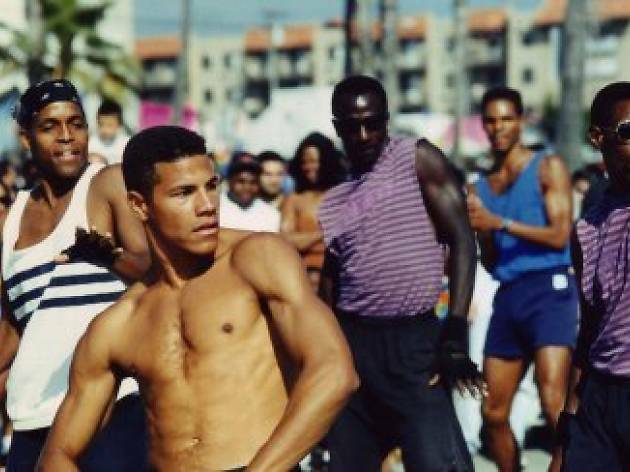 Documentaries at Union Station" with a screening of Director Kate Hickey's documentary, Roller Dreams. 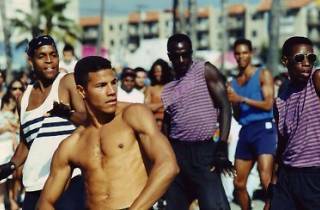 The film brings viewers back to Los Angeles in the 1980s, and follows the untold stories of roller dancing in eclectic Venice Beach. Take your seat in the historic setting, watch the film (which premiered this summer at the Los Angeles Film Festival) and stick around for the post-screening Q & A with the director and four of the dancers.